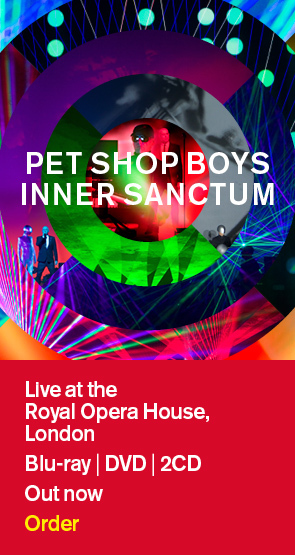 We are pleased to announce the Pet Shop Boys/Javier De Frutos ballet, "The Most Incredible Thing", will return to Sadler's Wells in London next year for 15 performances, from March 25th to April 7th. Tickets are on sale from the link below. After the London dates, the ballet will go on tour to various UK cities. We will have full tour details on this site as soon as possible. The BBC's film of "The Most Incredible Thing" was recently transmitted on BBC4. Full details are at the BBC link below.